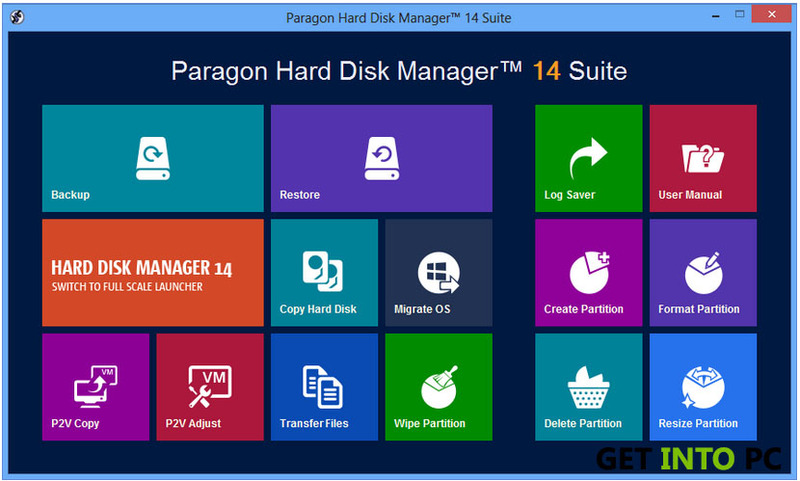 Paragon Hard Disk Manager Free Download Latest Version Setup. It is easy to use and works smarter with plenty of hard disk management features. 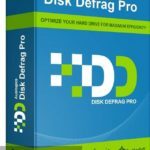 This software provide user a privilege to manage their PC hard disk with plenty of various features all in one umbrella. 20+ premium tools are available which is easy to use and work smarter. It has everything which your PC needs. 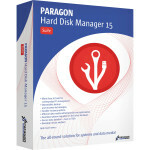 Paragon hard disk manager is a complete solution for managing hard disk. 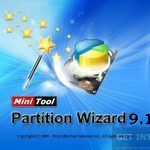 It gives a full range of data management, complete backup, faster migration of data into HDD, SSD and virtual, advanced recovery with secure removal. 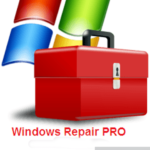 Below of the tutorial, there is a download link for both 34 and 64 bit windows is available. Quick and faster installation. 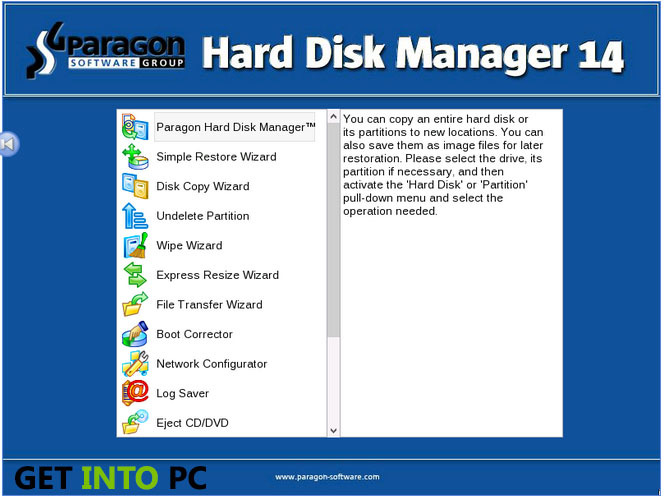 Below are the features that you will experience after Paragon Hard Disk Manager Free Download. 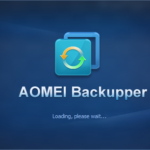 Provides Complete and smart Backup Wizard includes backup to VD wizard, Incremental backup to VD, Restore from VD wizard. Make virtual replica of your hard disk. Provides security on removal of data. 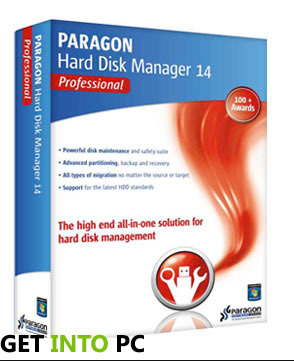 Click on below button to start Paragon Hard Disk Manager Free Download. 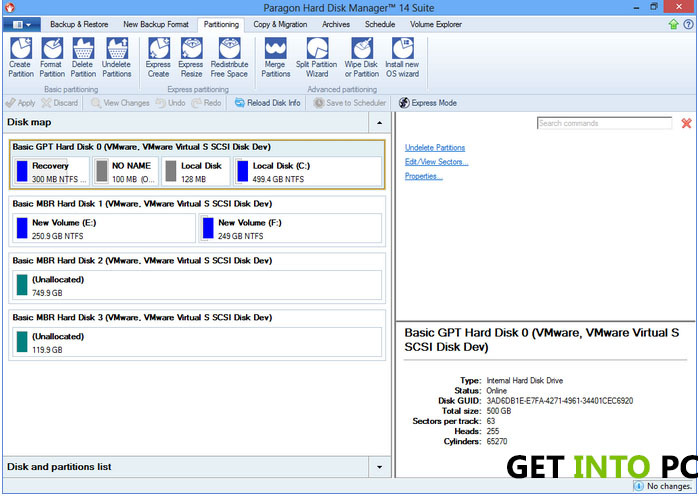 This is complete offline installer and standalone setup for Paragon Hard Disk Manager. This would be compatible with both 32 bit and 64 bit windows.